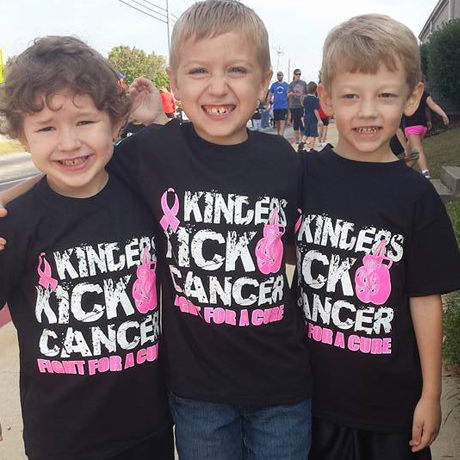 Need some shirts screen printed, let us know. No min qty, give us a call. 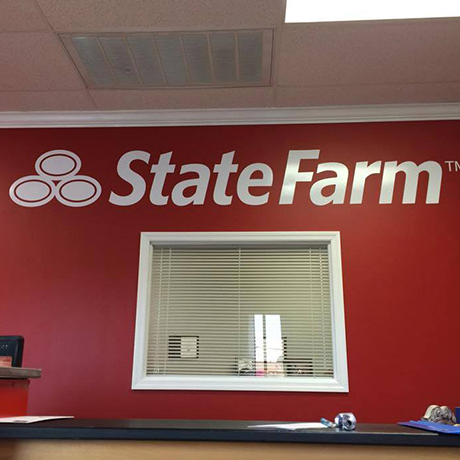 Southern Vinyls specializes in designing and producing high quality custom vinyl decals. 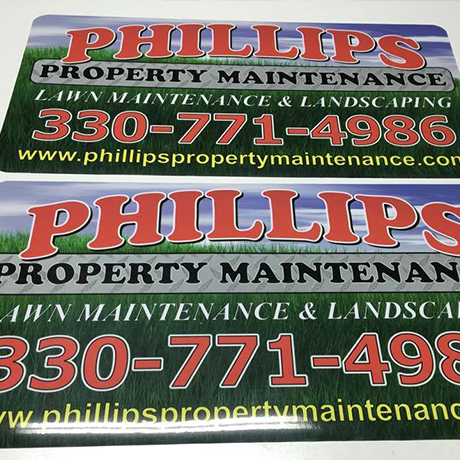 Need a sign for your business, we can help. 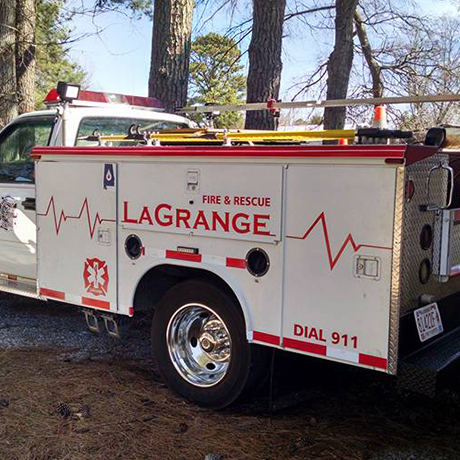 Drive a rig, need DOT numbers or logo on it, we can help. 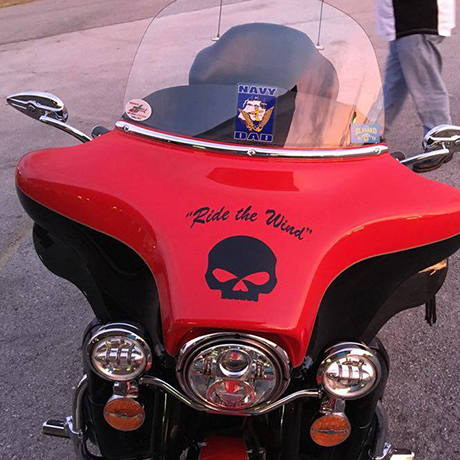 Southern Vinyls specializes in custom decals. 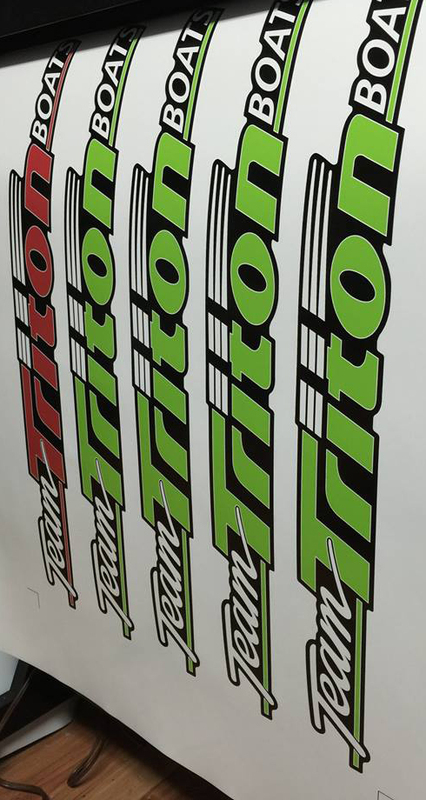 From die cut to printed, let us know what you are looking for and how we can help. Not qty too small. 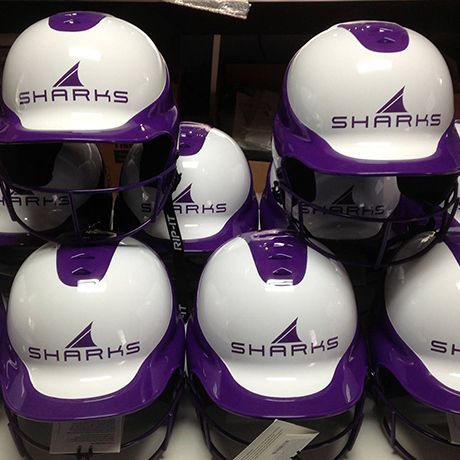 Want to customize your sports equipment? 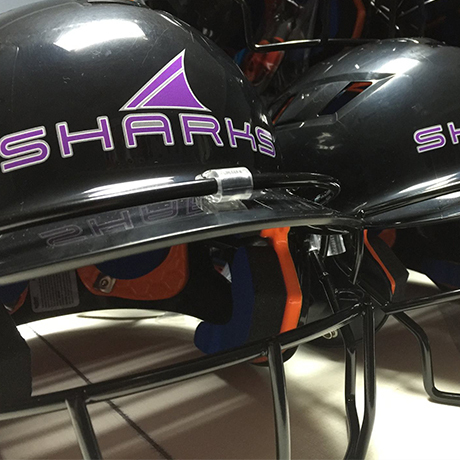 We can apply decals to helmets, press vinyl on bags, and much more. Let us know how we can help. Even if we didn't make the graphics, we will install them. 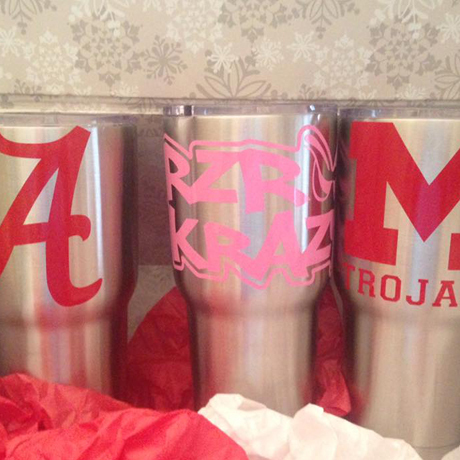 Got a mug like a Yeti Tumbler and want to customize it? Give us a call. 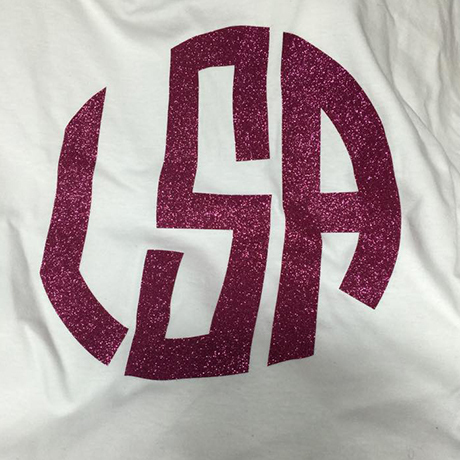 Low qty to high qty screen printing. 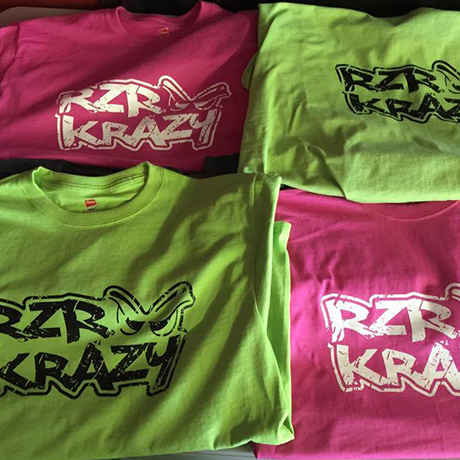 Need some custom shirts screen printed? We can do low qty to high, just let us know what you are needing. Looking for a banner? 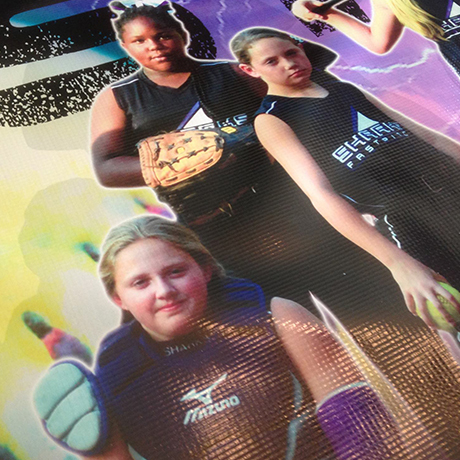 We can print full color banners or do simple lettering on banners. Want to add some style to your interior walls? 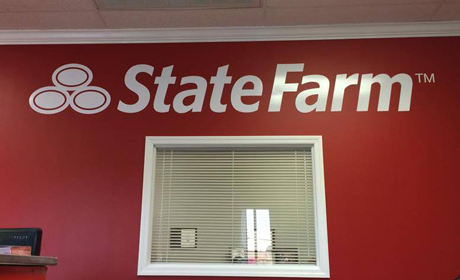 Give us a call and tell us what you are looking for. 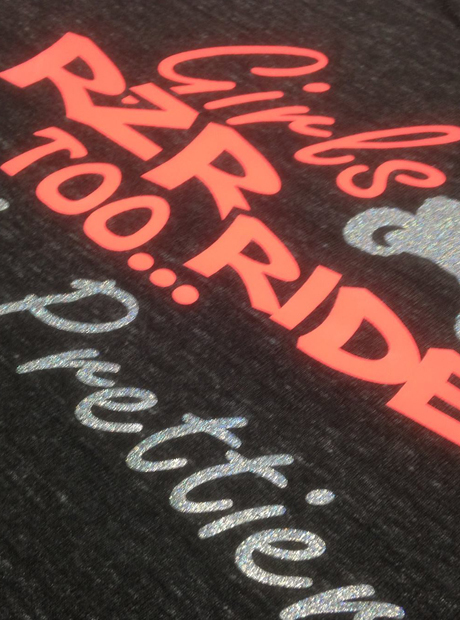 Just need a few shirts, we can do custom vinyl heat press designs to suit your needs. Want to customize your cooler? 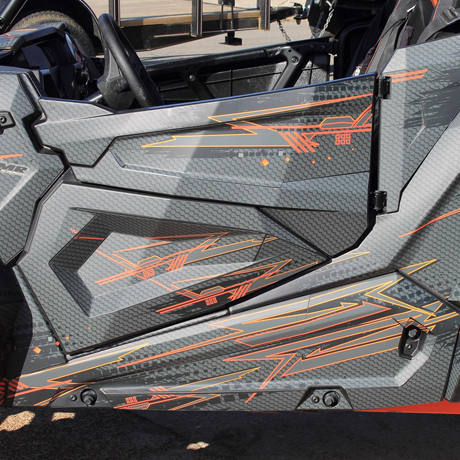 We offer several cooler wraps with options to fully customize them. Southern Vinyls always does top notch work, always done right with great customer service and art work is the best I've seen. 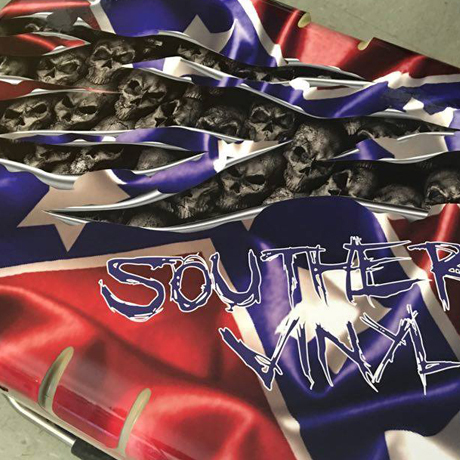 Southern Vinyls has supplied me with logos, decals, banners and wraps for everything from softball to coolers to RZRs to window stickers. Donnie gives his full attention to providing the best quality product and service on the market! 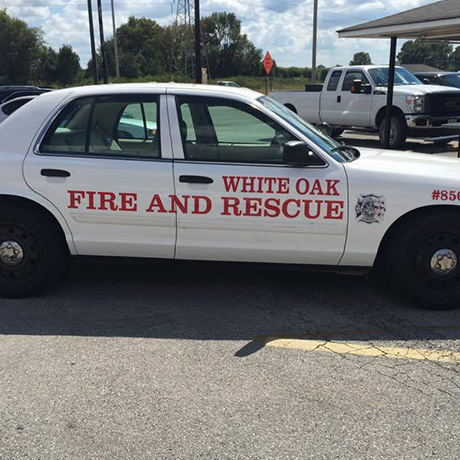 Southern Vinyls is great to do business with, fast and high quality vinyl. Lettered my 2015 Ford Transit. I highly recommend doing business with this company. Donnie Walker and southern vinyl is a great person to deal with always top notch quality and top notch service thanks for the great decals and koozies!! Southern vinyls is great. They have done some work for my razor. Great craftsmanship and customer relations. Donnie Walker southern vinyls great work on all stickers wraps shirts service is top notch. My decals I ordered off you over a year ago still look new on my back glass of my truck. 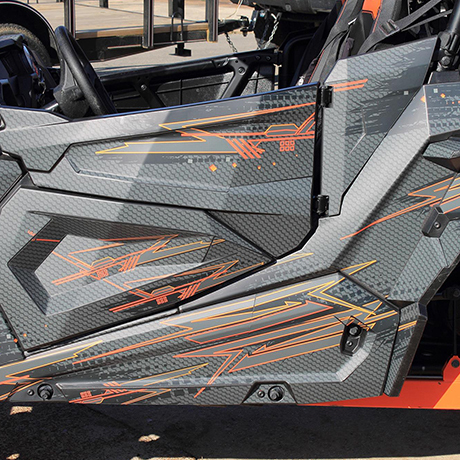 Best price and quality decals. If you're looking for quality work, you can't go wrong with Donnie Walker and Southern Vinyls. Excellent craftsmanship, product durability, and extremely reasonable prices. Donnie Walker does great work. 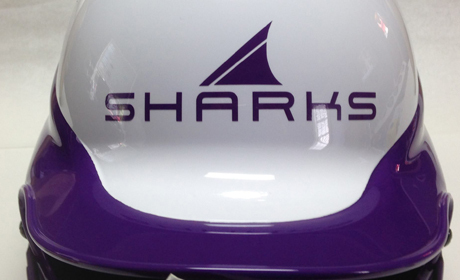 Very happy with my boat decals! Southern Vinyls has made several shirts and stickers for me. 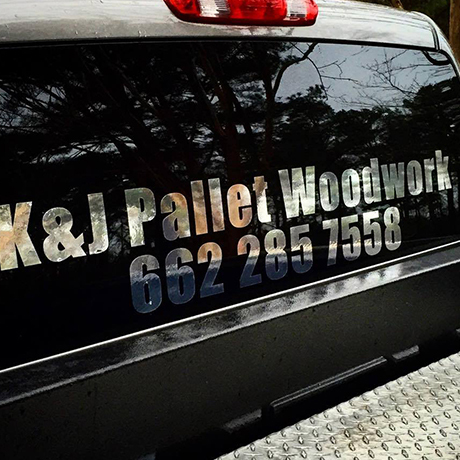 He does awesome work and offers great customer service! Will definitely be doing more business with him in the future. 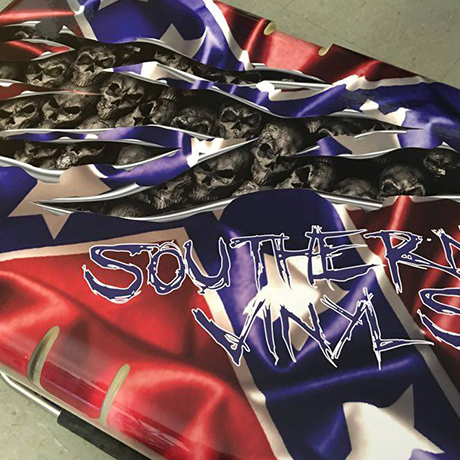 Southern Vinyls by Donnie Walker is the place to get all your custom vinyl and graphic shirts. Top quality and service. 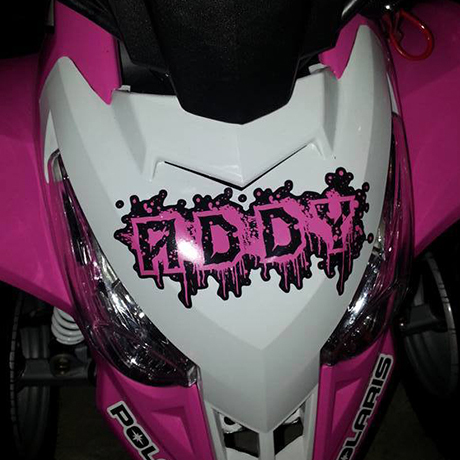 Donnie Walker made some decals for me and they was spot on for what I was wanting. Used great vinyl for the decals and still holding up great. Great customer service!! First class vinyl and awesome service! Superb customer service, superior quality, fast and friendly service!! Absolute spot on for anything you can imagine!! Donnie Walker and southern vinyl does great work at great prices and awesome customer service. Southern vinyls helped me with a design for our fishing group Donnie was very patient with me on the design. I know cause he was very busy when I walked in and he made sure I was happy with the size and price. I give the Five star rating for them. 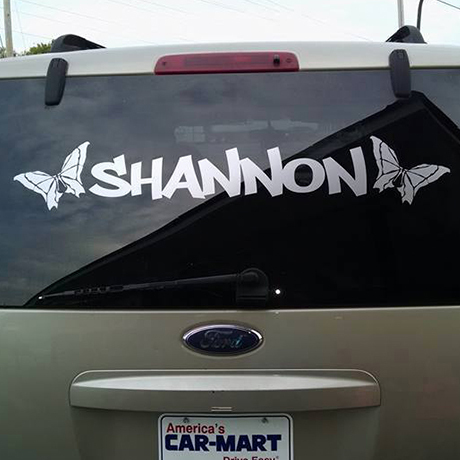 Top notch decals and even better service!